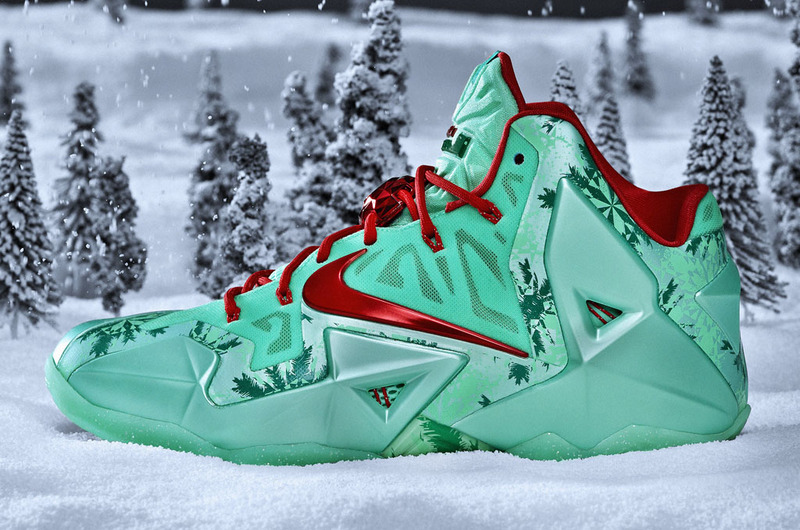 The LeBron 11 Christmas has restocked again. This time in a full run. 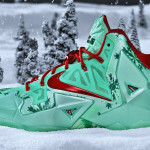 You can get the Nike LeBron XI Christmas at retail from the links below.